French syrups Teisseire are synonym of quality and good taste and are very widely used in the preparation of alcoholic, non-alcoholic cocktails and hot drinks, both professional bartenders and baristas, and the fans. Series Special Barman has over 50 types of fragrances, which is characterized by a high concentration of fruit content and completely natural ingredients. The products contain no preservatives! 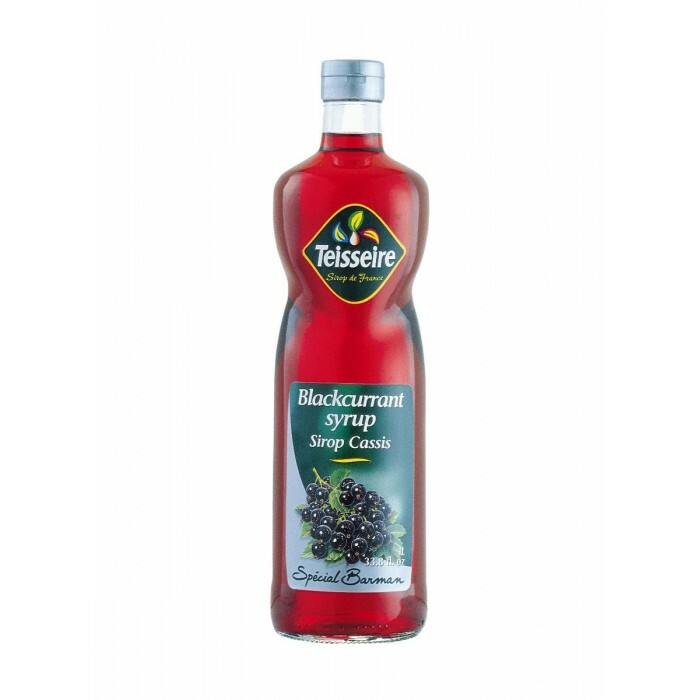 Teisseire Orgeat Cocktail Syrup French syrups Teisseire are synonym of quality and good taste..
Teisseire Passionfruit Cocktail Syrup French syrups Teisseire are synonym of quality and good..
Teisseire Pina Colada Cocktail Syrup French syrups Teisseire are synonym of quality and good ..
Teisseire Pineapple Colada Cocktail Syrup French syrups Teisseire are synonym of quality and ..
Teisseire Vanilla Colada Cocktail Syrup French syrups Teisseire are synonym of quality and go..